There is election season in South Asian countries. Some countries have already conducted the elections, others are preparing for national elections in coming months. Pakistan successfully conducted elections of National Assembly on July 25. We, in Nepal, conducted national elections in November and December last year and government with two-third majority is already in place. Bhutan is likely to go for election by the end of this year. India and Bangladesh will go for election early next year. Parliamentary election in Afghanistan has been scheduled for October 20. Other South Asian countries will also get fresh leadership in the coming months. The election result in Pakistan has drawn attention of South Asian Association for Regional Cooperation (SAARC) member countries due to two main reasons. First, Pakistan has a pivotal role in maintaining regional peace and stability. Second, the new political leadership of Pakistan could play a vital role in revitalizing SAARC process which has been in ‘coma’ for two years. Pakistan Tehreek-i-Insaf (PTI) has emerged as the single largest party in National Assembly and its cricket-star leader Imran Khan is poised to become the prime minister. Along with SAARC member countries, international community is hopeful that India and Pakistan will initiate dialogue in order to resolve their longstanding disputes. In its first comment about the election in Pakistan, India said: “We hope that the new Government of Pakistan will work constructively to build a safe, stable, secure and developed South Asia free of terror and violence.” India has also welcomed the election process in Pakistan which is a positive gesture. In his first speech after gaining victory, Khan outlined his foreign policy priority focusing on key neighbors: China and India. The speech indicates that Khan is ready to initiate dialogue with India and Kashmir is a core issue for him. During the electioneering, Khan took a tough stance on India. He criticized former Prime Minister Nawaz Sharif for compromising with India which has created a suspicion in New Delhi that he would not be flexible to make peace between the two countries. When it comes to resuming talks with Pakistan, India still has tough position. India is consistently maintaining that talks and terror cannot go together. India has put forth a condition that Pakistan should make an environment for bilateral talks. The Bharatiya Janata Party (BJP) has taken a tough line on Pakistan after its efforts to engage with Pakistan in early years of Modi-led government ended without any substantial results. In 2015, Indian Prime Minister Narendra Modi surprisingly landed in Lahore to greet then Pakistani Prime Minister Nawaz Sharif on his birthday. In the first week of December, 2015, India and Pakistan agreed to hold a comprehensive bilateral dialogue on terrorism and Kashmir which was the result of high-level contacts between two countries after Modi became Indian Prime Minister in 2015. Next year, India is going to hold its national election. So Modi is unlikely to take any bold steps on Pakistan policy which could affect his domestic constituency. However, we cannot completely rule out the possibility of resumption of talks with new leadership in Pakistan. As a populist and charismatic personality, Khan could adopt personalized diplomacy and reach out to India and other countries. There are hopes inside Pakistan that Khan will take measures to improve country’s image in regional and international arena. If Khan offers talks at the top political leadership with India it would be difficult for the latter to reject such offer. 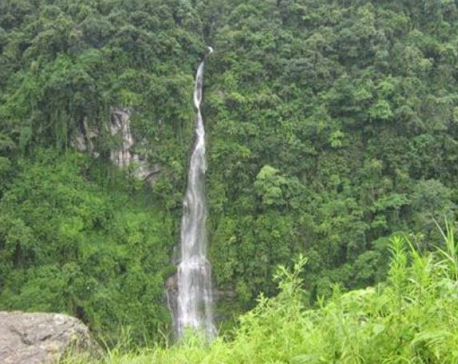 The new leadership in Nepal and Pakistan could be instrumental in reviving the SAARC process. We are chair of SAARC and it is Pakistan’s turn to hold summit. So, there are optimism that new leadership in Nepal and Pakistan could play a vital role to hold SAARC Summit as soon as possible. The 19th SAARC summit which was supposed to take place in Pakistan in November, 2016, was postponed for indefinite period due to the hostility between Pakistan and India. Ever since, India has been saying that ‘regional atmosphere is not appropriate’ for holding SAARC summit. India is of the view that Pakistan must stop ‘cross border terrorism’ to hold SAARC summit. India has also adopted the policy of isolating Pakistan in regional and international platforms. India is pushing Bay of Bengal Initiative for Multi-Sectoral Technical and Economic Cooperation (BIMSTEC) as an alternative to SAARC, but it has not been fruitful either. Nepal as a chair of SAARC is requesting all member states including India to agree to hold the summit as soon as possible. India’s policy on SAARC is contradictory. India is sharing regional and international platforms with Pakistan but not ready to speed up SAARC process. The Shanghai Cooperation Organization (SCO) is an example. Both India and Pakistan formally became members last year and they participated in the SCO summit this year. If India and Pakistan participate in the SCO summit there are no reasons to take rigid position on SAARC. In 2004, Indian Prime Minister Atal Bihari Vajpayee attended SAARC Summit held in Islamabad. In SAARC Summit held in Kathmandu in 2002, Indian Prime Minister Atal Bihari Vajpayee and Pakistani President Pervez Musharraf held a brief chat. So, despite the strained bilateral relation, India and Pakistan must be ready to hold SAARC Summit. All SAARC countries should be serious about holding SAARC Summit as soon as possible, but India and Pakistan should be more serious. When SAARC summit was postponed in 2016, member states like Bangladesh, Bhutan and Afghanistan supported India’s position. Our position, however, was shaky. 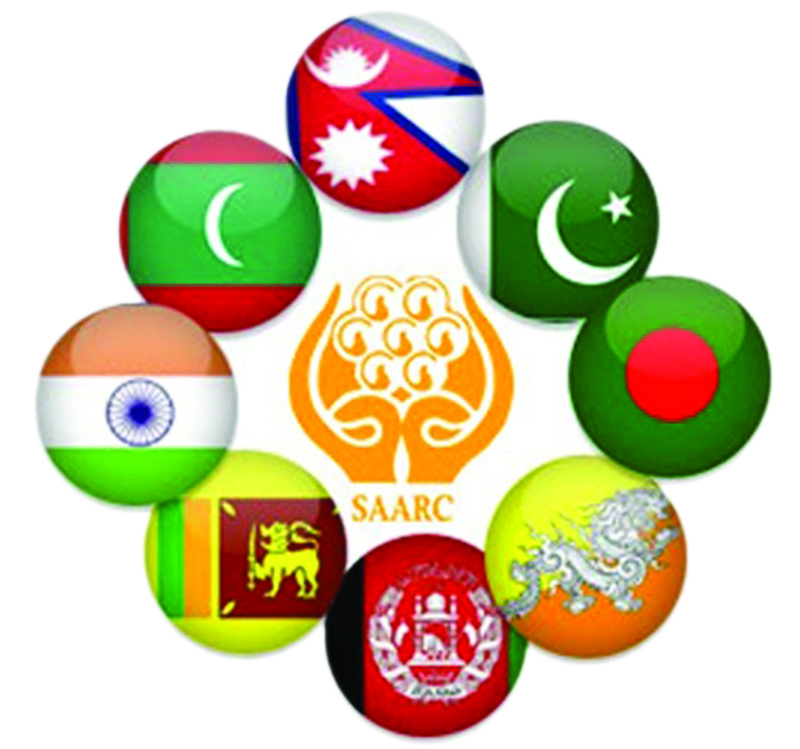 Instead of taking sides of any countries, all SAARC members should work together to hold summit without any delay. In the new regional context, we, as a chair of SAARC, must play a vital role to organize SAARC Summit as soon as possible. With new and fresh leadership in South Asian countries, there are optimisms that fresh initiatives will be taken to revive SAARC and resolve the regional issues. Let’s hope these hopes will materialize.